Suzuki Aki travels a lot. The landscapes and scenery of various places across the globe provide inspiration for her creative expression. 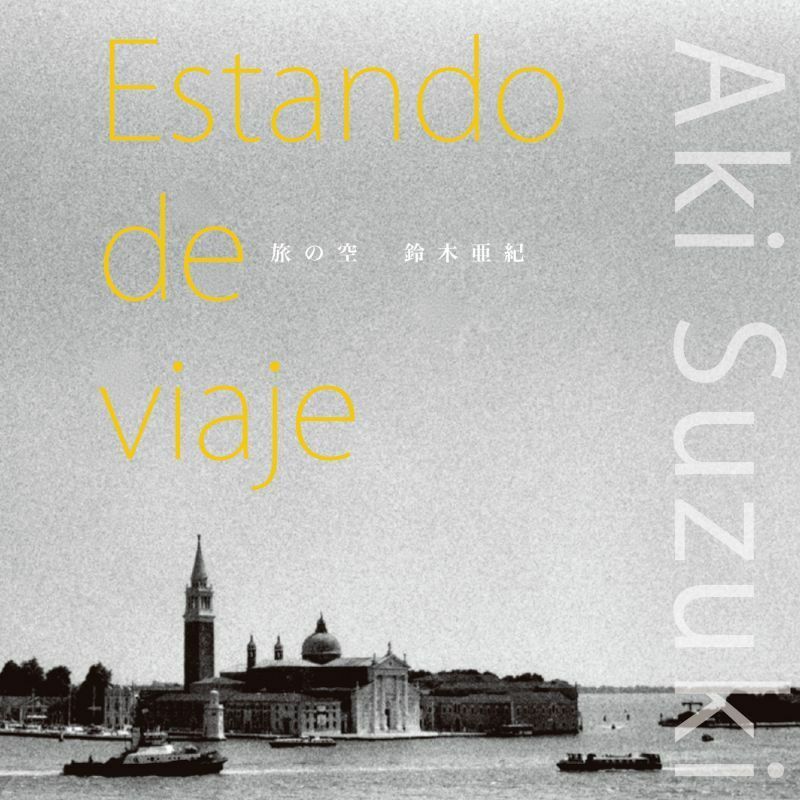 In fact, Suzuki has many faces: musician, photographer, translator (Japanese-Spanish) and essayist/novelist. As a musician she introduces herself as “a freestyle pianist-singer-songwriter”. 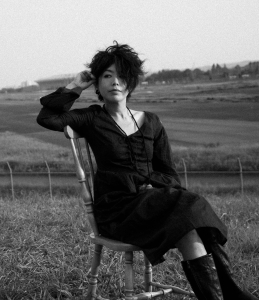 This new 5-track mini album comes with a book of her photographs. * It contains impressive black-and-white images, taken in countries such as Chile, Argentine and Mongolia, as well as Japan, which depict a sense of sentimental adoration for both far-away lands seen through her traveller's eye and her hometown. The album shares a similar atmosphere. 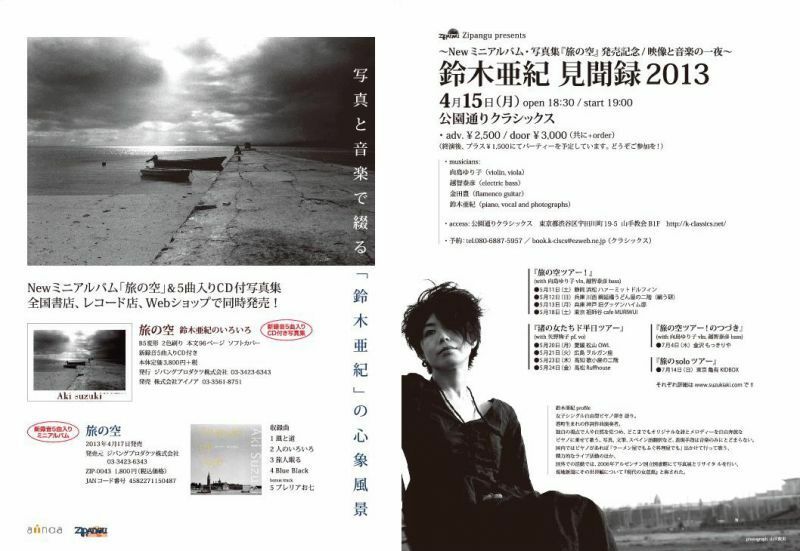 Pianist/violinist Mukoujima Yuriko both played on and produced the album.